okay, it’s cute… but what does it have to do with “testing” or “boasting”? 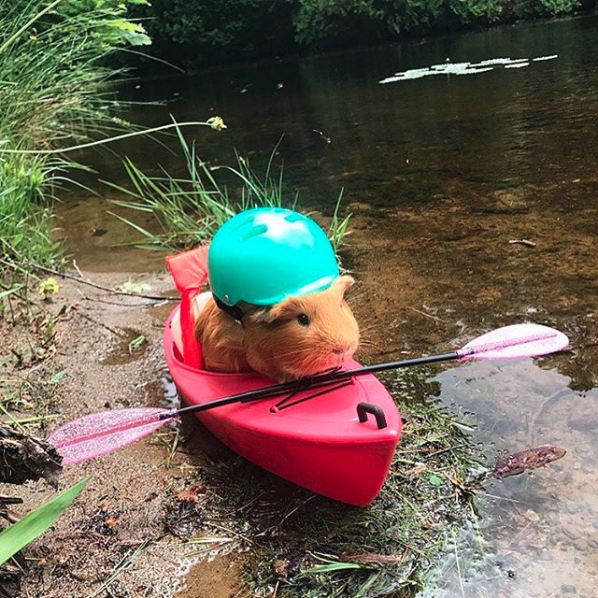 wouldn’t you boast about testing if you were a guinea pig testing out boats? i wouldn’t toast bests if they were the last boast testers in best toasters. and, besides, that kayak isn’t even in the water, so how can he be testing it? He’s checking to see if it’s waterproof, from the inside. …he’s peeing. What I’m trying to say, is he’s peeing. And boasting about it. pee boat tester? bester tester boater? Bloated-bladdered boat filler tests boat float post bladder bloat. After which, he’d best boast!